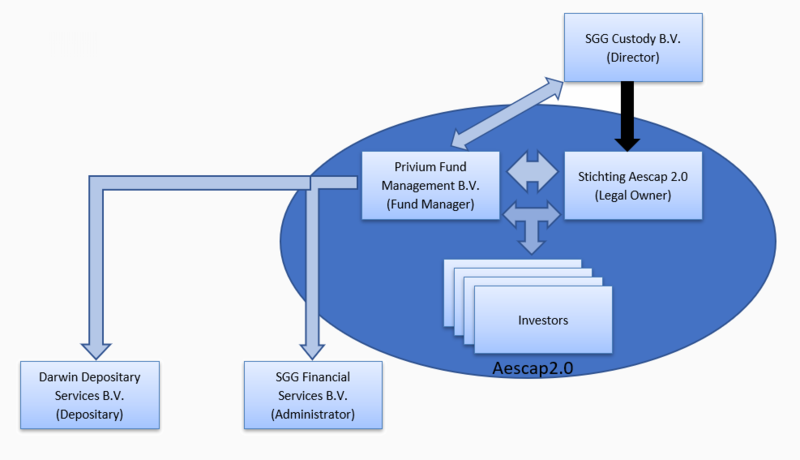 Aescap 2.0 is a fund for joint account, also known in Dutch as FGR (Fonds voor Gemene Rekening). The Fund is transparent for tax purposes. Stichting Aescap 2.0 acts as the Legal Owner. The Legal Owner’s statutory purpose is to act as Legal Owner of the investments of the Fund and to protect the interests of the investors as required by law. SGG Financial Services B.V has been appointed to provide certain financial, accounting, administrative and other services to the Fund. This includes the calculation of the Net Asset Value of the Fund as well as the participant administration. Darwin Depositary Services B.V. (DDS) has been appointed as Depositary of the Fund and has the task to safeguard the interests of the investors in the Fund. The Depositary has delegated to BinckBank N.V. the safekeeping (custody) of the relevant Fund Assets. Peter Jan has more than 35 years of experience in investing. In different disciplines, in almost all asset classes, and in good and bad times. 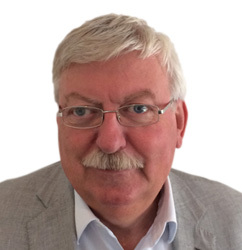 From 1979 – 1993 Peter Jan has been working at the Noro Group of Companies, then from 1993 – 2008 at both his own company TPR & Partenrs and at W.P. Stewart & Co, thereafter from 2009 – 2013 at Oyens & Van Eeghen. Peter Jan is independent since 2014 and mainly active as an involved and dedicated investor. 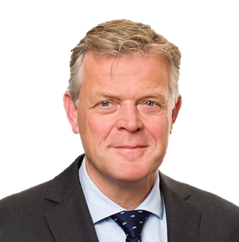 Michaël Mellink is the Managing Partner of the Amsterdam office of Odgers Berndtson executive search firm where he is also Head of the Life Sciences and Fast Moving Consumer Goods Practices. He works across all functional disciplines with an emphasis on CEO/MD, CFO, Senior Commercial and Human Resources appointments. Next to this he is since 2011 Board member of Odgers Berndtson International. 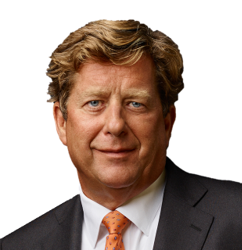 Prior to joining Odgers Berndtson, he worked for Cephalon, a U.S. biopharmaceutical company, where he was General Manager for the initial establishment of the Benelux office and operations as well as for European Business Development. He also worked for Eli Lilly and Company in senior commercial and management positions. Michaël holds a Bachelor’s degree in Physiotherapy and studied next to this Orthopedic Medicine.